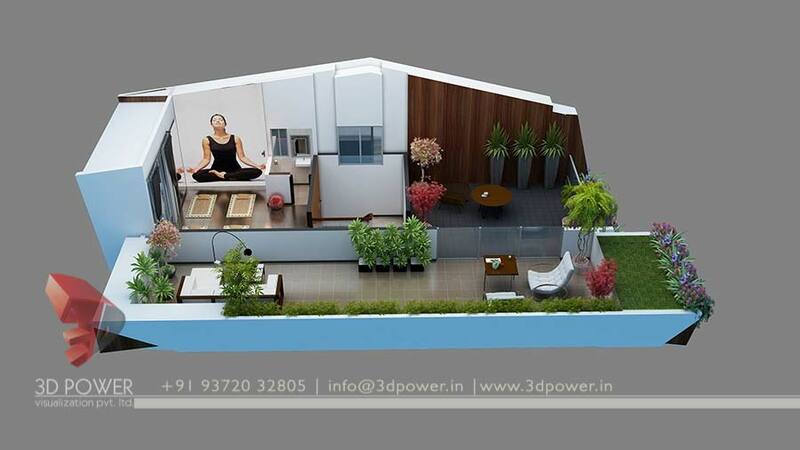 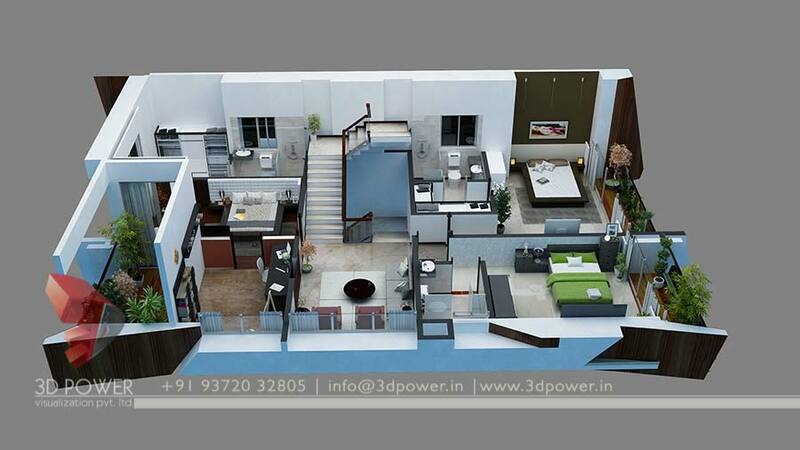 3D Power has always tried to come out with new ideas and concepts to make the visualization quality mesmerizing. 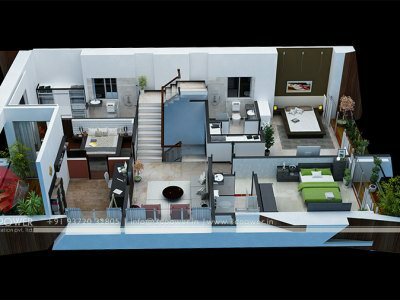 Our services have been outsourced by many real estate and overseas architectural firms to visualize and conceptualize entire turnkey projects. 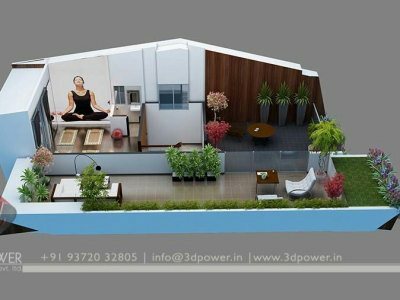 It is with extreme precision that we focus towards giving the exact architectural solution to the companies who trust us with their prestigious projects. 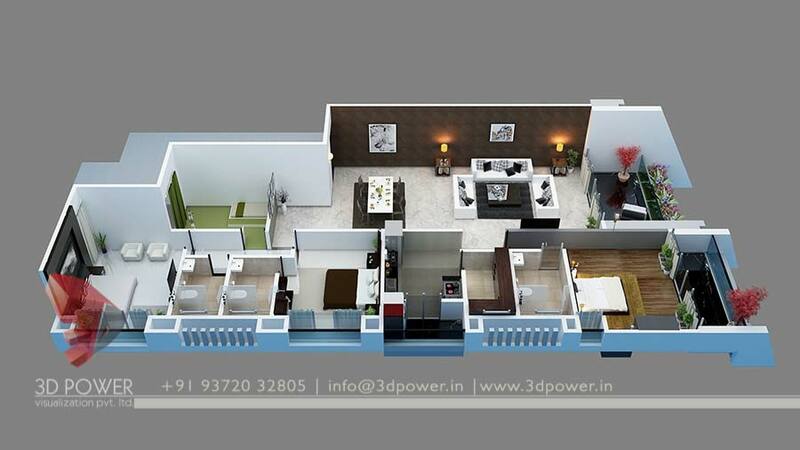 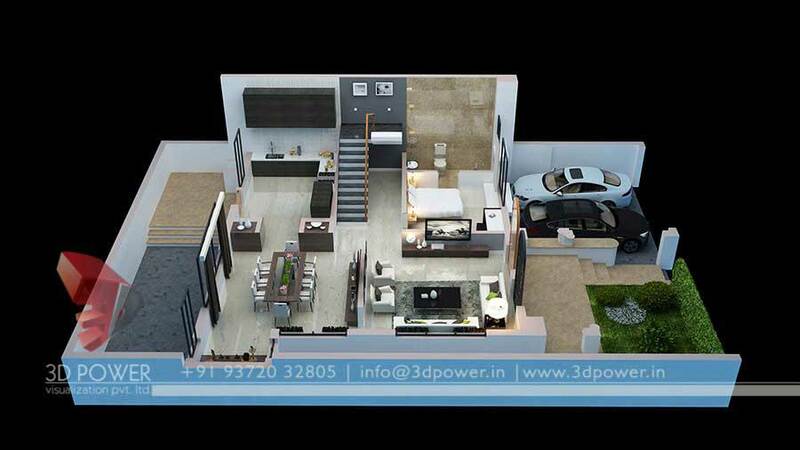 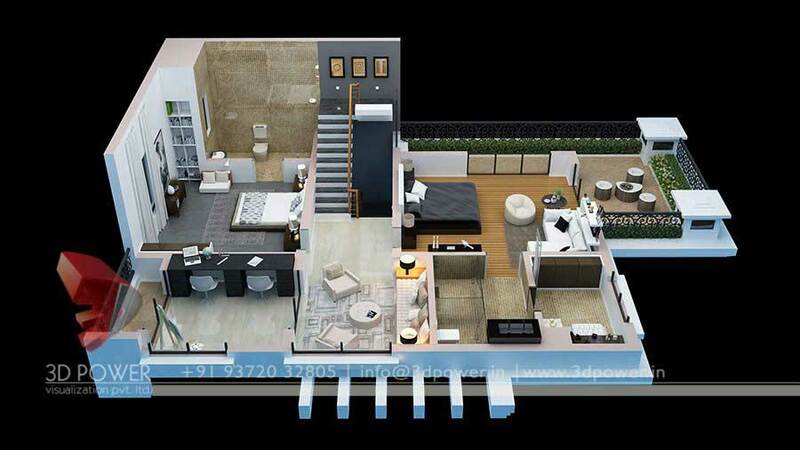 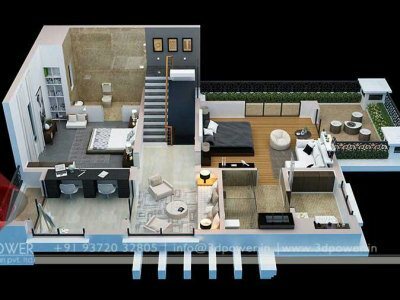 Through 3D Power’s 3D Floor plan perspective renderings, it is possible to see the shapes and volumes of the buildings conceived in the blueprints. 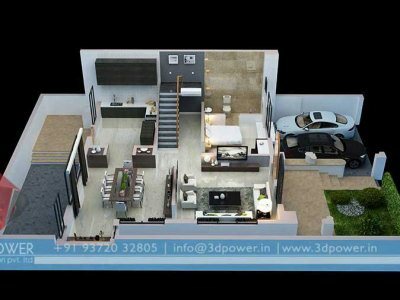 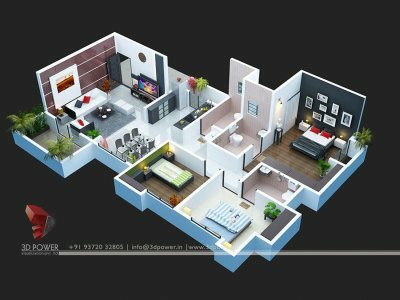 Thus 3D Power makes the rendering understandable, unique and perfect which gives unforgettable experience with exclusive visual treat. 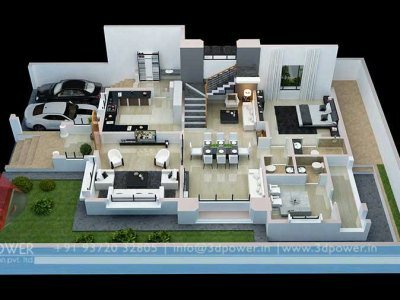 We have been outsourcing our architectural services to clients across the globe and have created a name for ourselves in international real estate and architectural circuits. 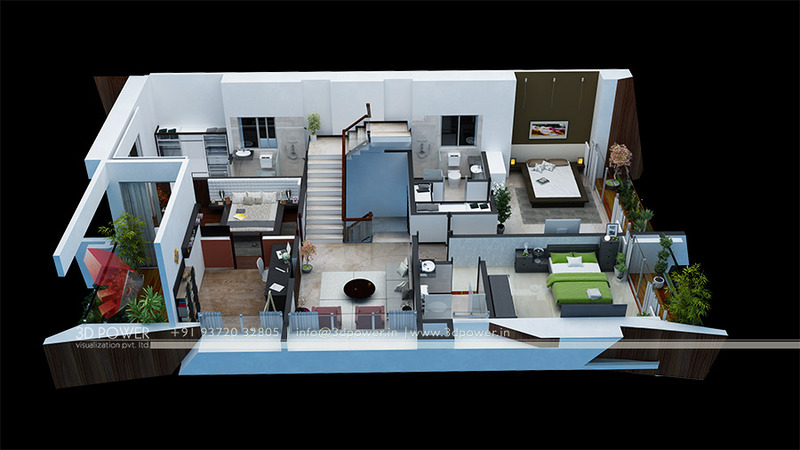 It’s like we have found a way of exploring and visualizing creativity. 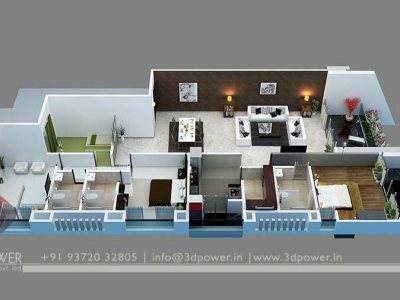 Not only do we visualize the intricacies of the walkthrough animation, we just breathe 3D magic in the photo-realistic imagery. 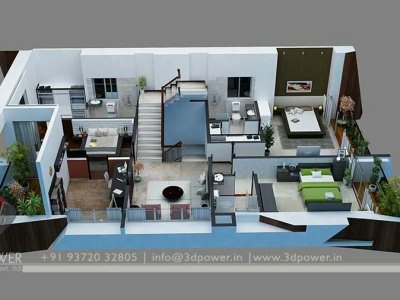 Our team has been involved in providing some of the best 3D modeling, rendering and animation services to our clients with the latest tools and software. 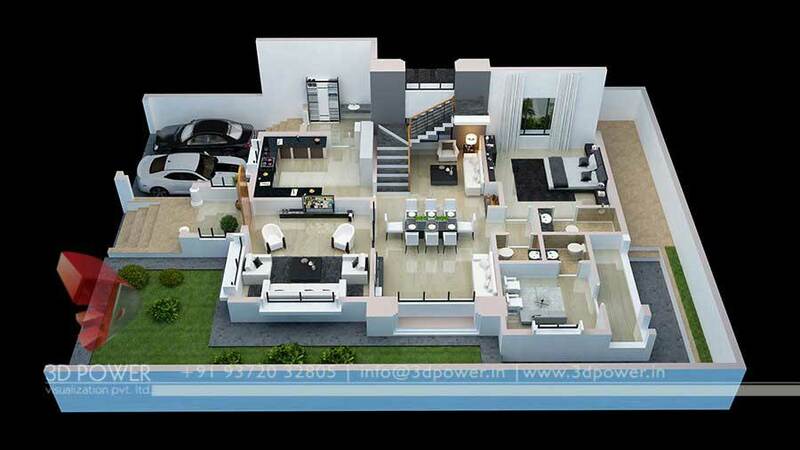 We make sure our clients have a nice experience with us and that they and their product both are treated well.